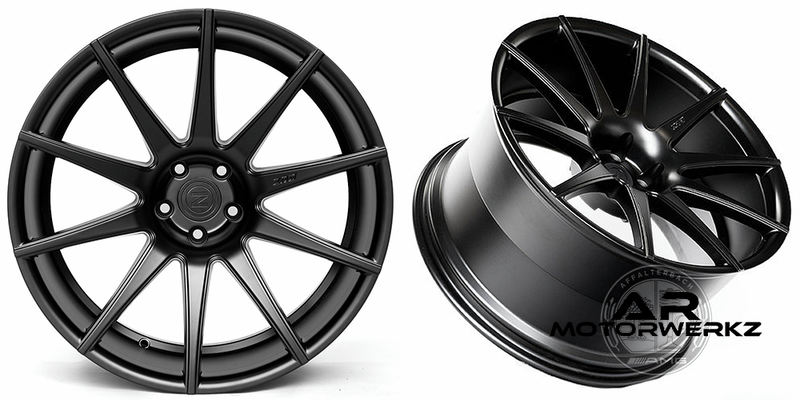 PERFECT WHEEL FOR THOSE LOOKING FOR MORE FOR THEIR EXECUTIVE SPORTS CAR OR SUV. 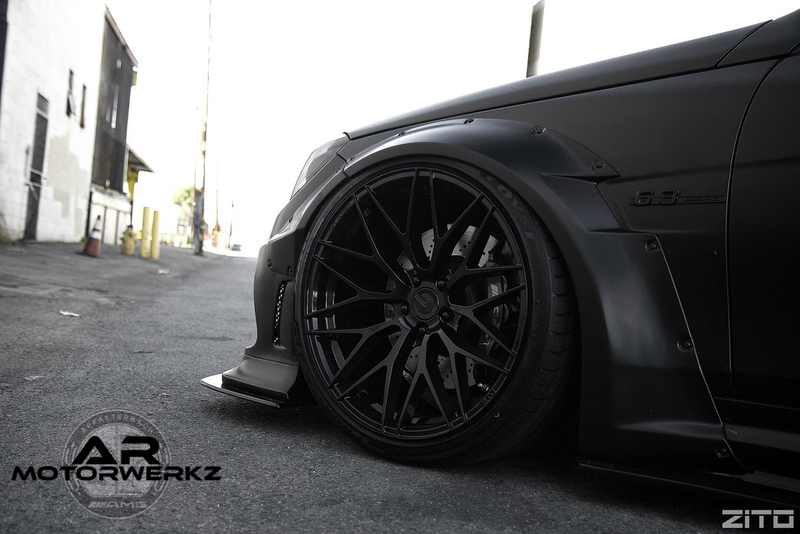 AND YOUR FAVORITE RESTAURANT BY COMBINING THE SPLIT 5 “Y” SPOKES WITH OUR TRUE CONCAVE AND REVERSE STEP BARREL. 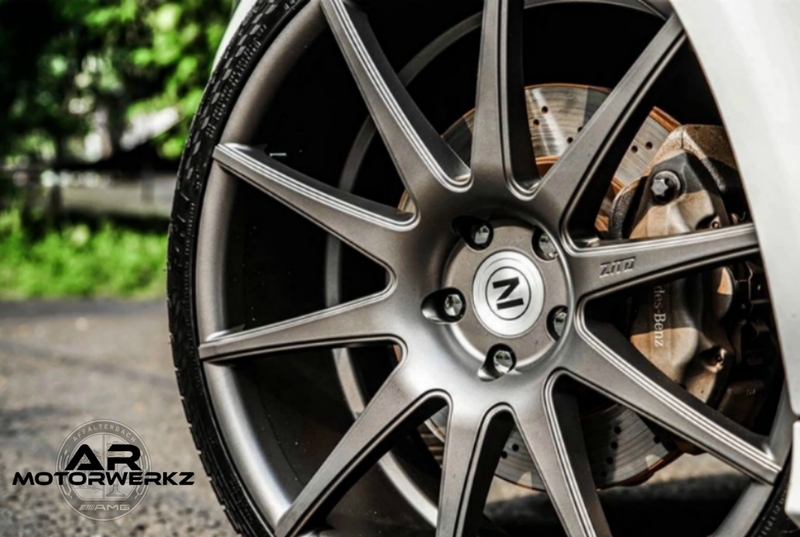 THE ZS07 WAS DESIGNED TO CROSS THE BRIDGE BETWEEN LUXURY AND SPORTINESS. ITS 7 SPOKE PATTERN EVOKES A BESPOKE AESTHETIC SILHOUETTE WHILE THE VERTICAL CUTS IN THE SPOKES DISPLAY ZITO’S LEVEL OF DETAIL. 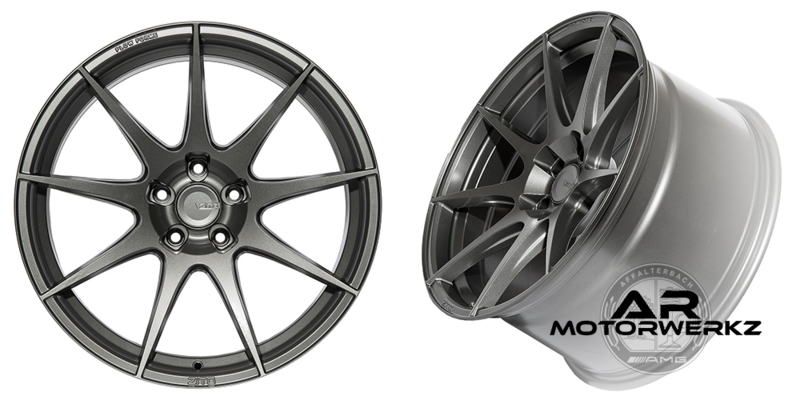 THE PROGRESSIVE MULTISPOKE. THE CONCEPT BEHIND THE ZS15 WAS TO BRING A SPORTY AESTHETIC TO THE STREET. 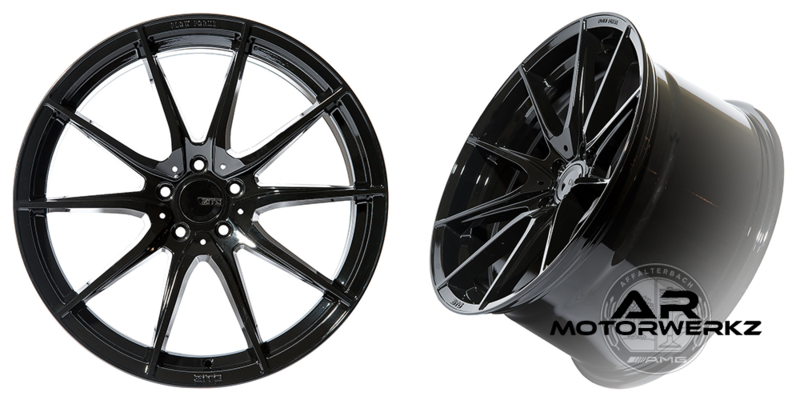 THE MULTI SPOKE HAS BEEN A POPULAR IDEA USED IN RACING SERIES LIKE DTM, SUPER GT, AND LE MANS. AS WELL AS IT LOOKS. 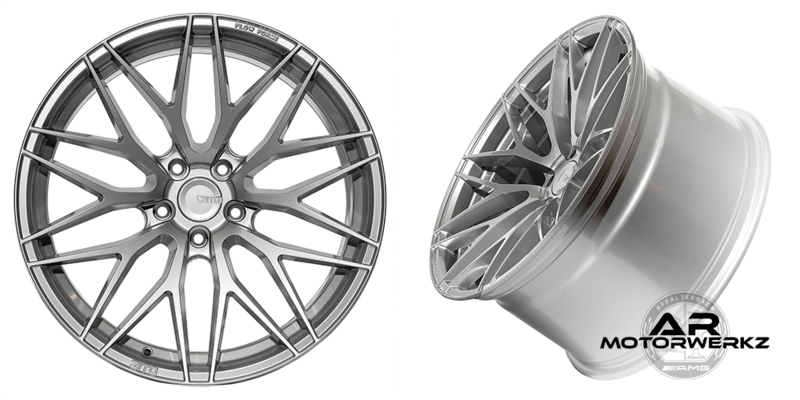 make a wheel that is as reliable as our ZS line but have a 15% average weight reduction. Have Carbon Ceramics on your car? No problem, we clear those now too! The ZF02 fills our design and technological gap with a straightforward 9 spoke design featuring lightening pockets on the sides of the spokes. 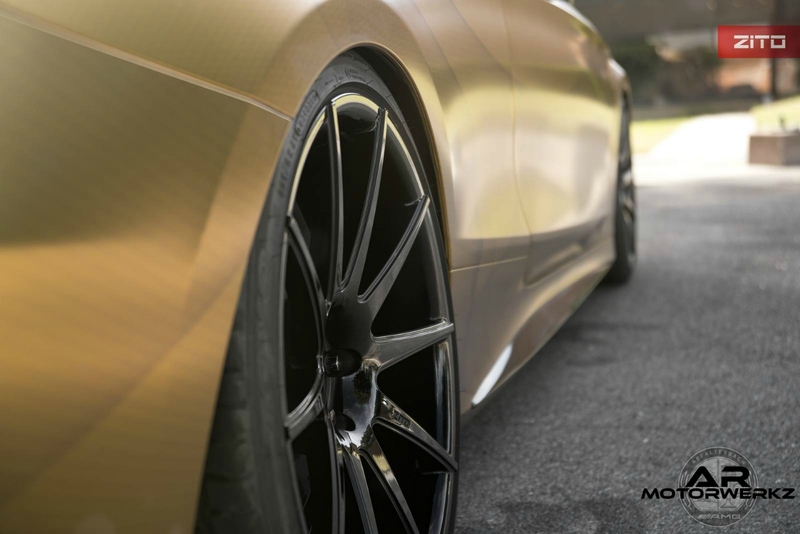 Using our flow form technology we're able to make this wheel as light and strong as it looks. Wether it's on your track or street car, the ZF02 will look at home. Introducing the ZF03 thats taking cues from a modern European aesthetic, the ZF03 fills in the new ZF Series nicely with crisp aggressive lines. The new #ZF Series will be available in 19 and 20" in a range of widths. 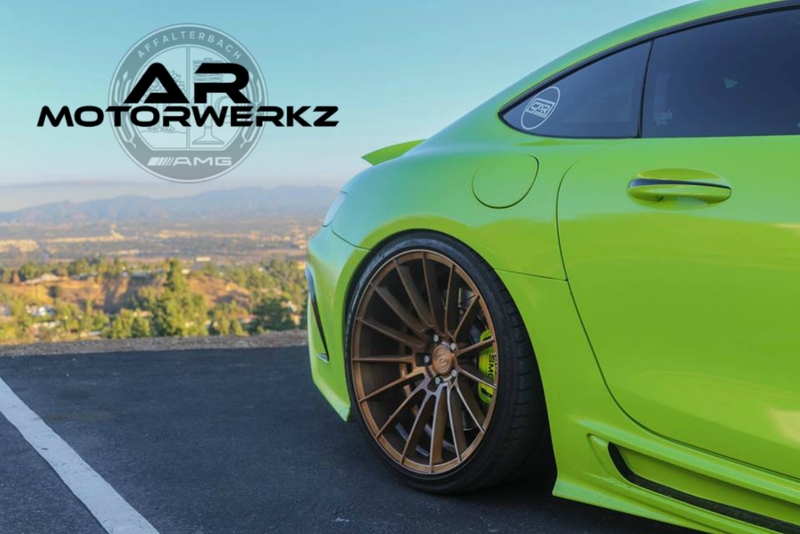 WE ARE PROUD TO OFFER A LIMITED LIFETIME STRUCTURAL WARRANTY AND A 2 YEAR MANUFACTURE WARRANTY ON OUR WHEELS UNDER REASONABLE USE. FOR MORE INFORMATION ON OUR WARRANTY PLEASE VISIT THE WARRANTY TAB. 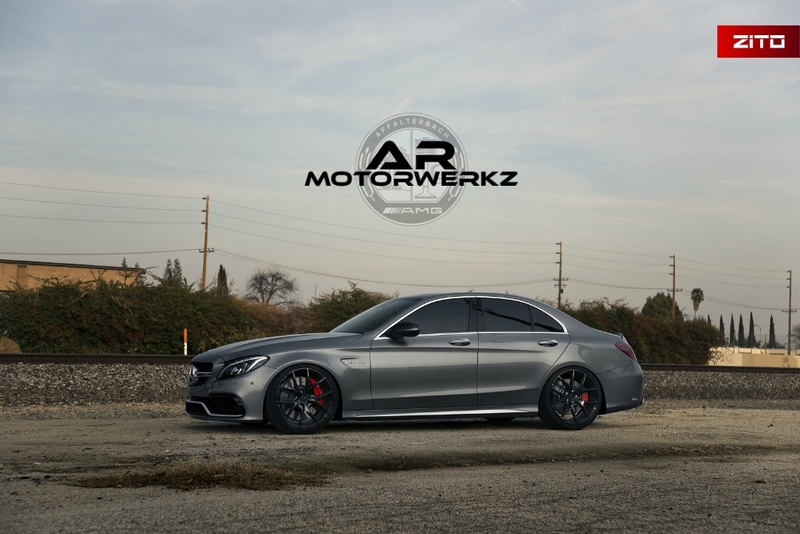 Last edited by AR_motorwerkz; 10-03-2017 at 08:12 PM. Happy Saturday everybody! Hope everyone's weekend is going well. 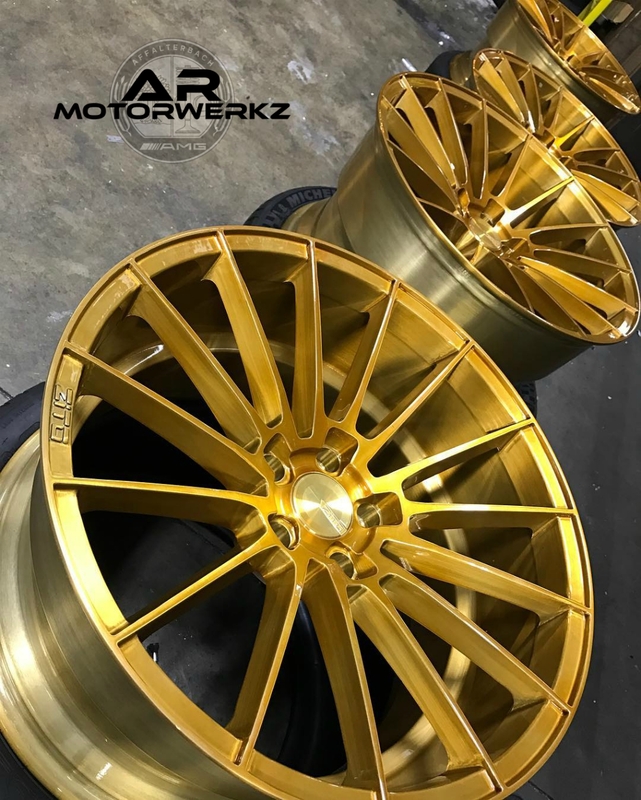 If you guys are looking for a fully customized wheel, which includes custom offsets, custom finish, and custom size, check out Zito wheels and message us directly or call in at (818) 588-5403 for the best price guaranteed!!! Happy Monday everyone! 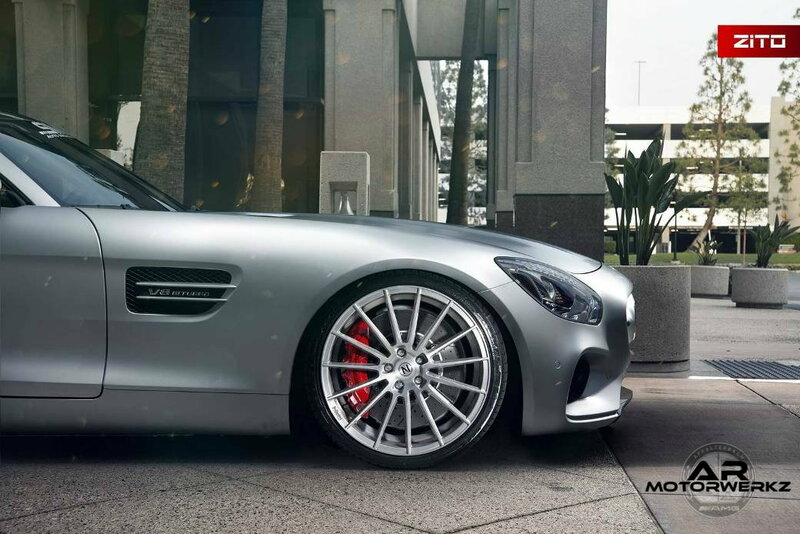 Let's start the week strong with a set of wheels on your next Mercedes. 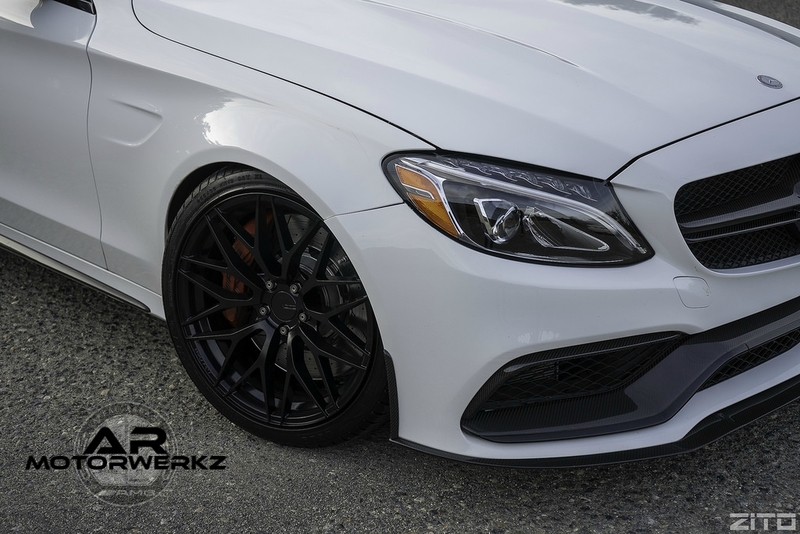 Check out these Zito ZS03's on this Mercedes Benz S-Class. 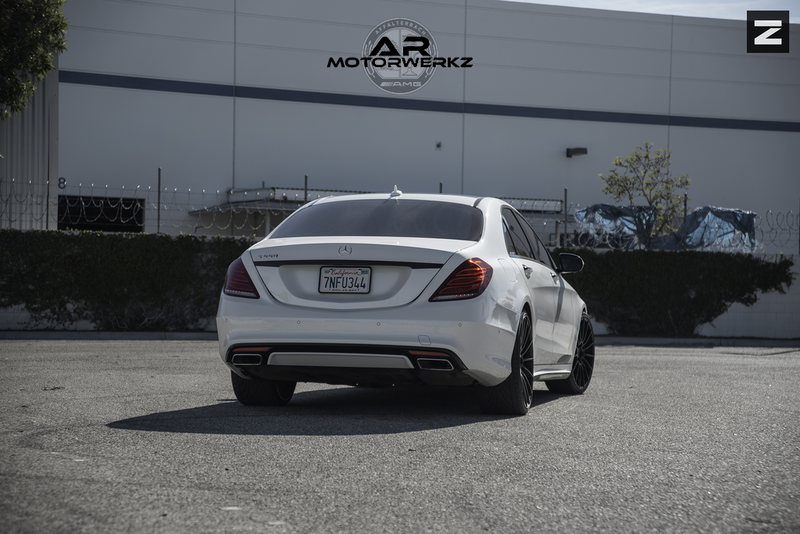 For any inquires message us or call in at (818) 588-5403!!! 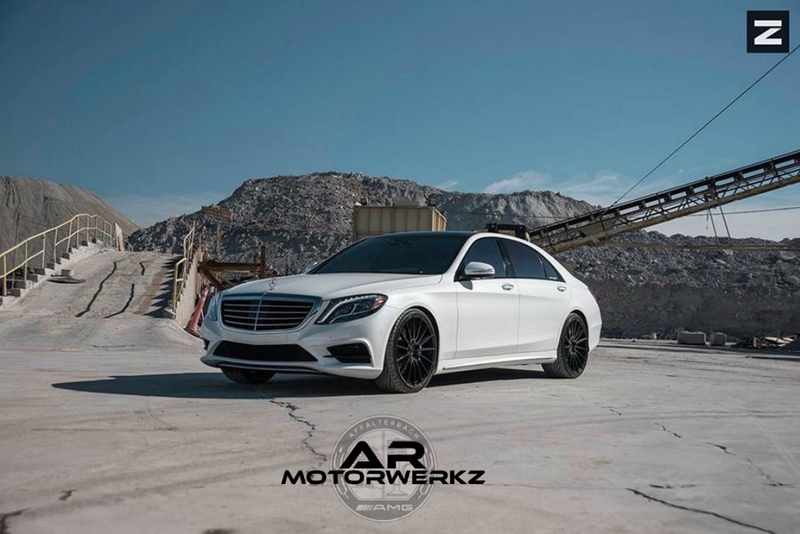 Check out this white W205 C63 AMG sedan on Zito ZF01 wheels! 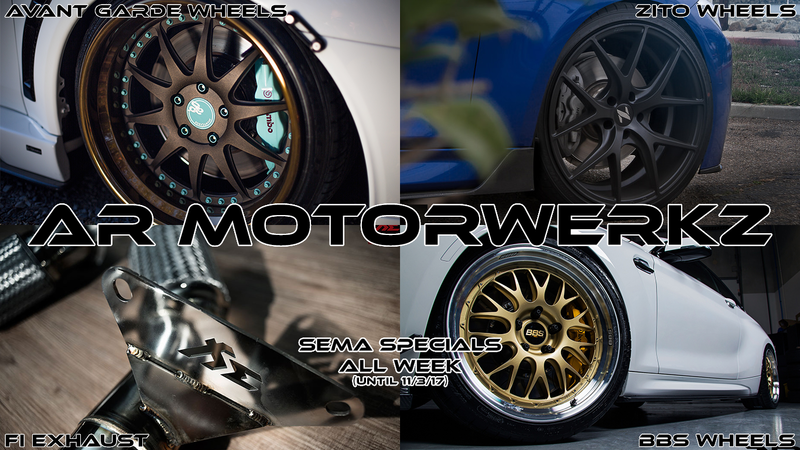 For any inquires message us or call in at (818) 588-5324!!! 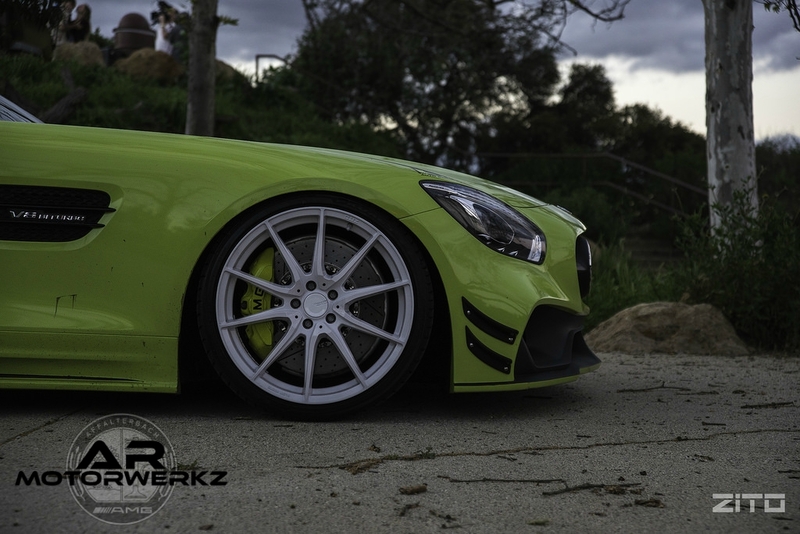 C217 S Class Coupe sitting pretty on Zito ZS03 wheels. 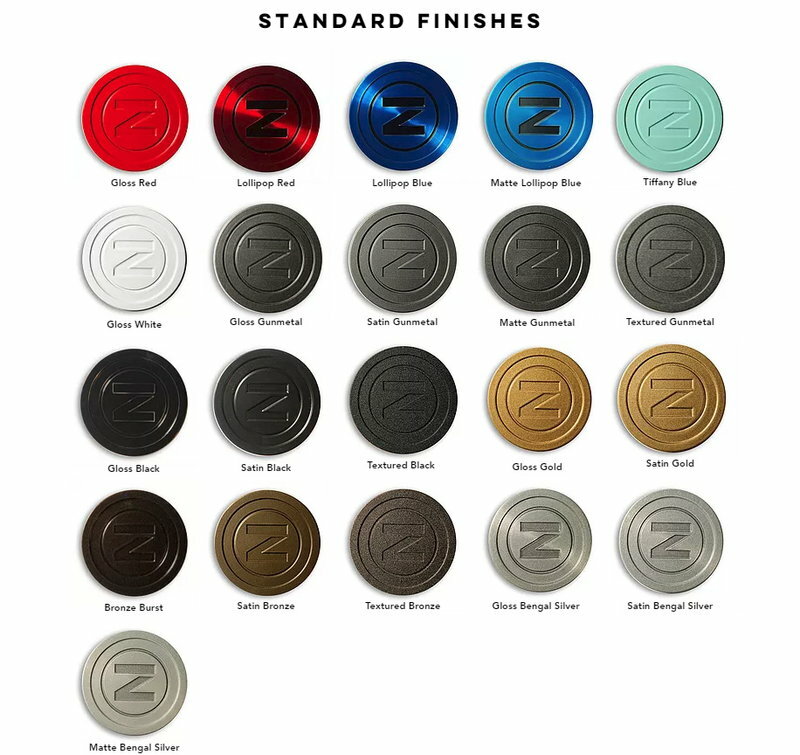 ZITO wheels are available in multiple finishes and can be cut to a custom offset! 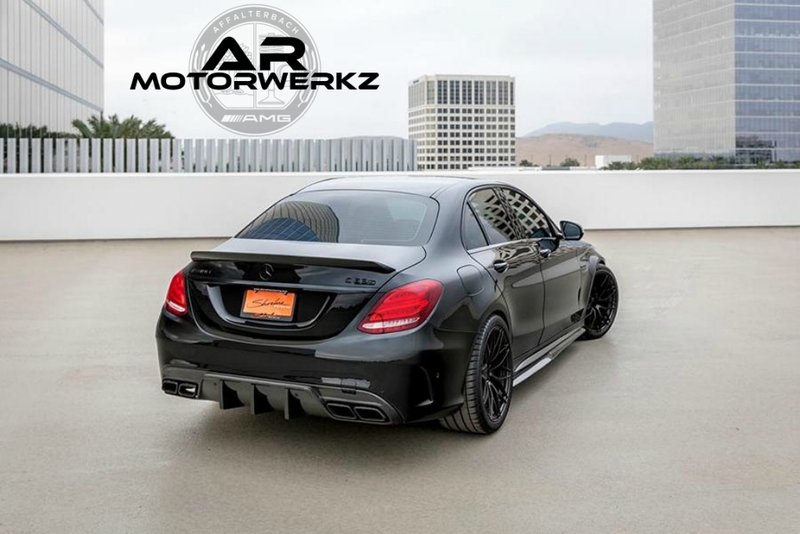 Last edited by AR_motorwerkz; 10-27-2017 at 06:17 PM. 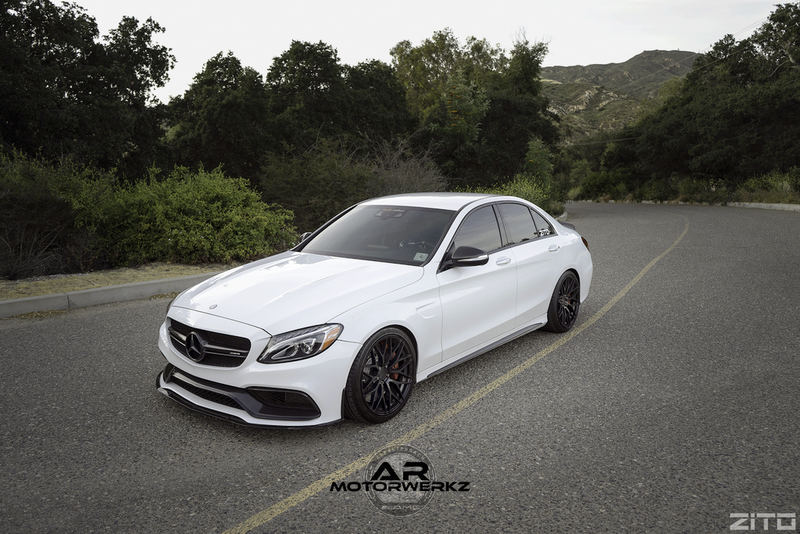 Hope all my fellow MBworld members had an AMAZING weekend. 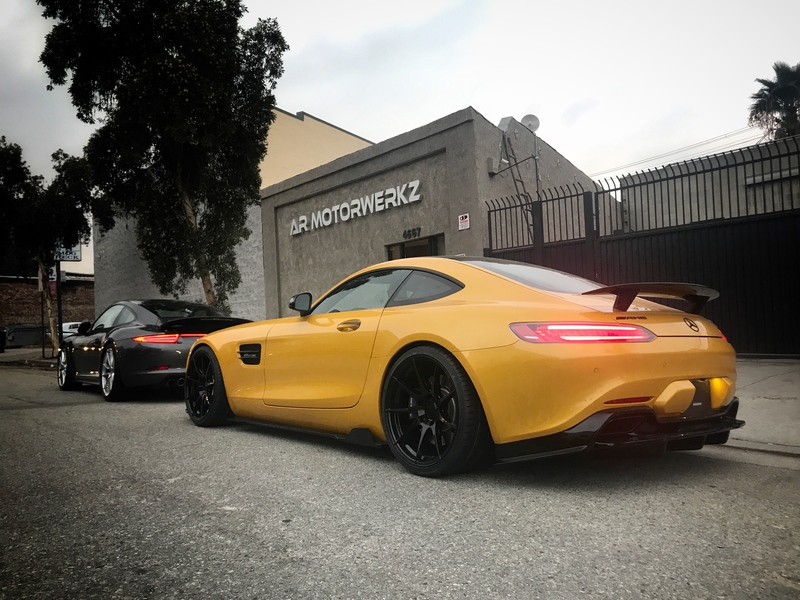 For #taillighttuesday we want to feature our AMG GTS with Prior Design PD800GT Aero Kit sitting beautifully on Zito Flow Formed ZF02 wheels in front of our shop! If you are in the Los Angeles area feel free to stop by, 4667 San Fernando Rd. Glendale, CA 91204. HALF WAY THROUGH THE WEEK!! Hope everybody's week is going well !! 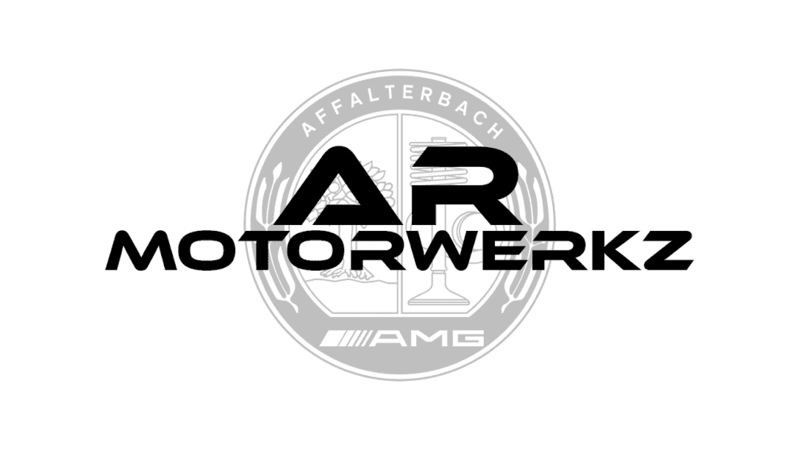 for our loyal customer on his AMG!! CYBER MONDAY SPECIALS ON EVERYTHIG!!! 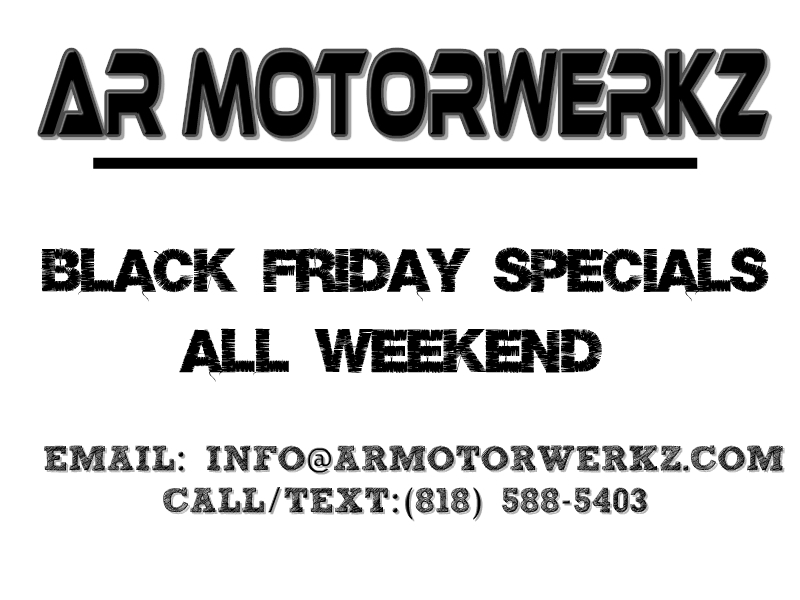 CALL OR TXT 818 588 5394!!! !